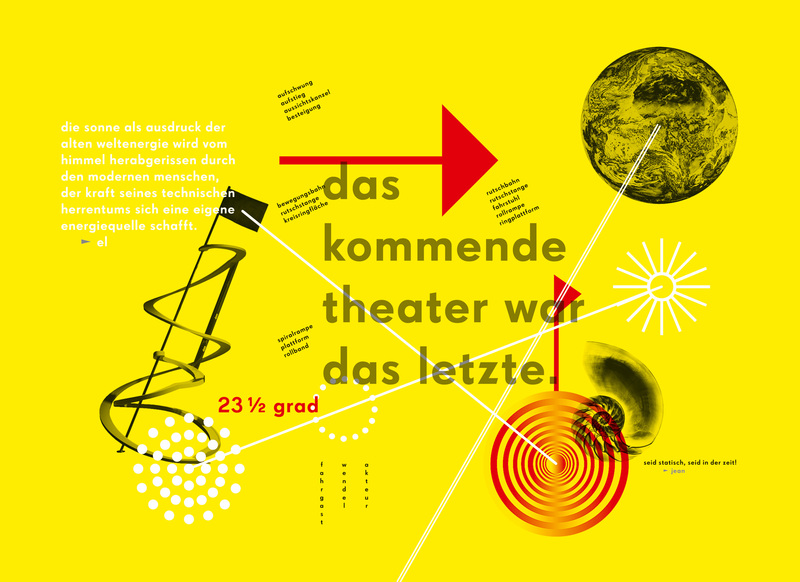 Die Grafiken sind unser künstlerischer Beitrag zur Diskussion über das utopische Opernprojekt »Sieg über die Sonne« und dem Vorhaben Anfang gut, alles gut. erschienen sind sie im gleichnamigen Katalog, der im Verlag der Buchhandlung Walther König erschienen ist. The futurist opera »victory over the sun«, which was written and staged in 1913 in petersburg wanted to »establish a collective work on the basis of word, painting and music«. Those are the words of the opera’s authors, the painter kasimir malewitsch, the musician michail matjuschin and the poets Alexeij Krutschenych and Welimir Chlebnikov, who wanted to create an ›antiharmonious‹ work – against the spirit of their times.? In beginning good. All good, an actualization of »Pobeda nad solncem« (victory over the sun), will translate this programmatic on the basis of the historical text and documentation of its stagings and reception into the present. 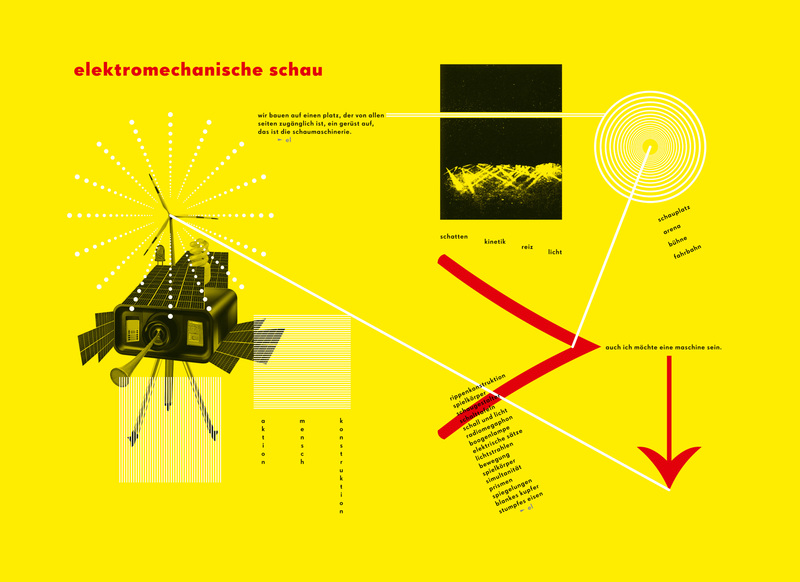 The project brings together about 40 artists, musicians, theoreticians and people from other disciplines in order realize the exhibition project in may 2011 – one year after the publishing of this issue. With the project we would like to dismantle the opera’s self-enclose form into those artistic fragments and traces, which seem to correspond with the present, to than reconstruct them as actualized reformulations. To make the pre-production visible, we will produce a series of three subsequent fanzines for may 2010, october 2010 and january 2011.